An amazing composition for French Horn and piano by Kendall Durelle Briggs. As heard on "Take 9" Album. The most familiar of the Hungarian Dances arranged for eight horns. Loud, soft, high, low, straight, jazzy, this arrangement makes either a great opener or a great closer. 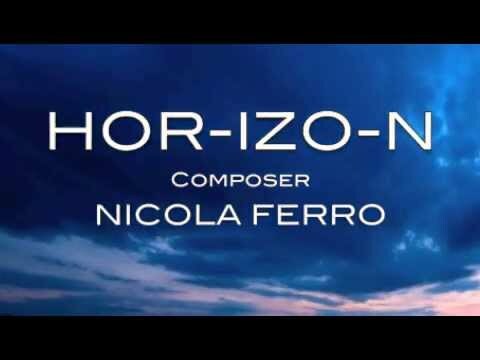 A fine composition by Kendall Durelle Briggs for Horn and Piano.